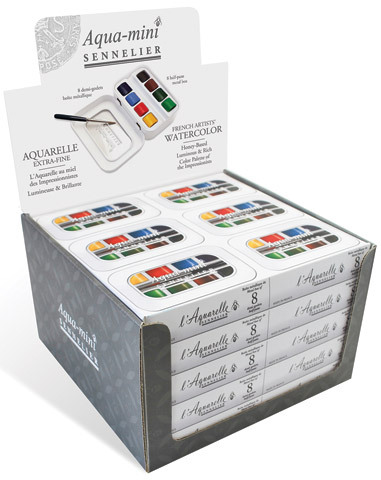 Members and non-members are encouraged to attend and explore the wonder of watercolor. Class is open to all skill levels. Create works with emphasis on different techniques including but not limited to washes, glazing, wet in wet, dry brush, lifting off, painting on different surfaces, dropping color, creating textures, mixing, learning about materials, how to frame work and prepare work for exhibits.